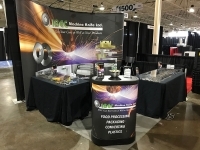 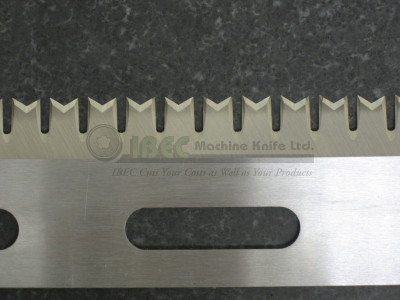 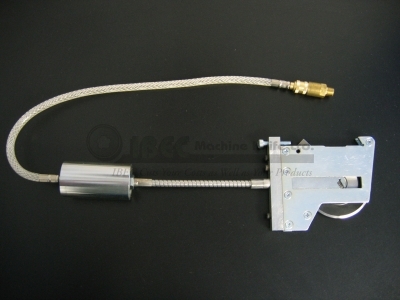 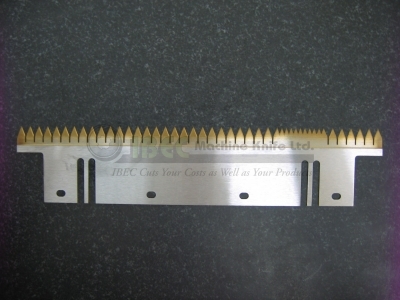 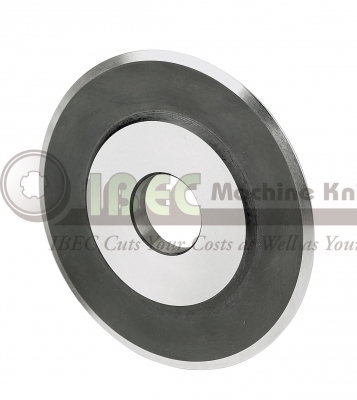 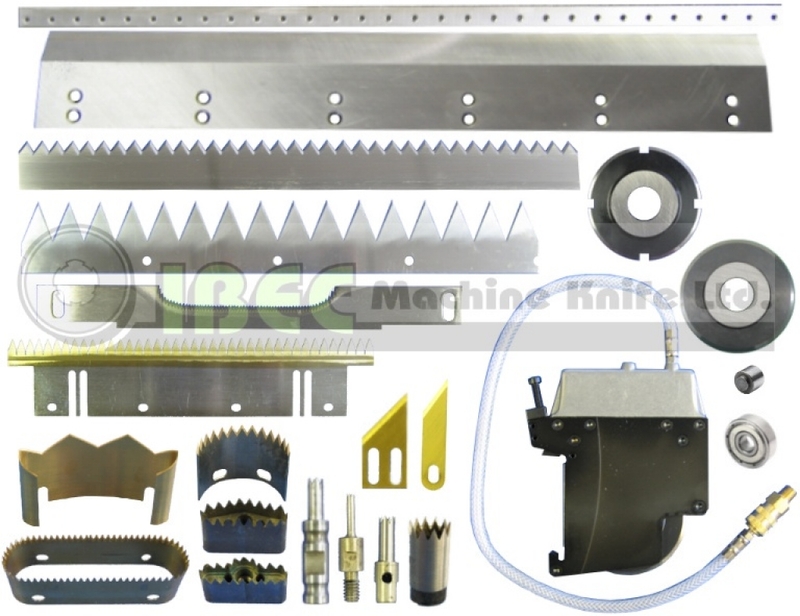 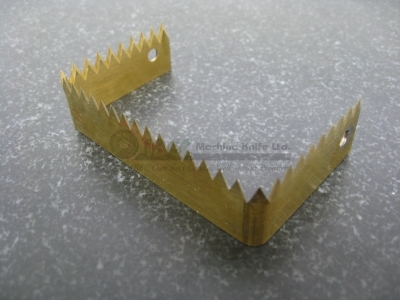 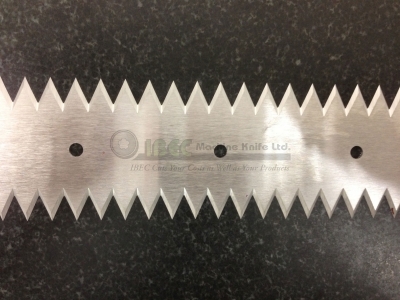 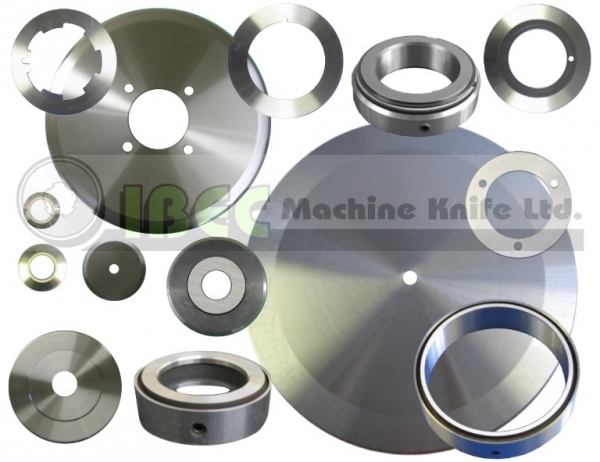 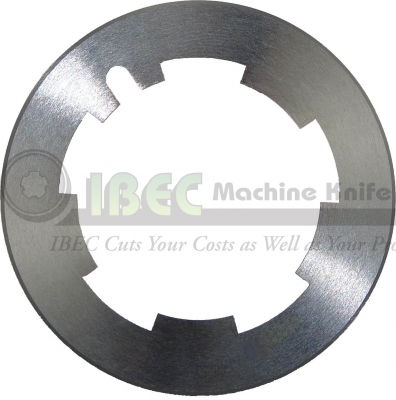 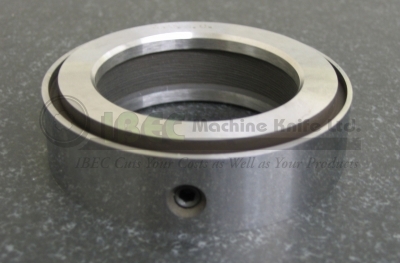 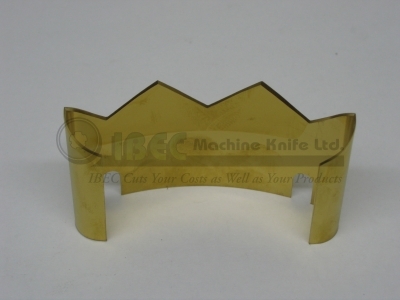 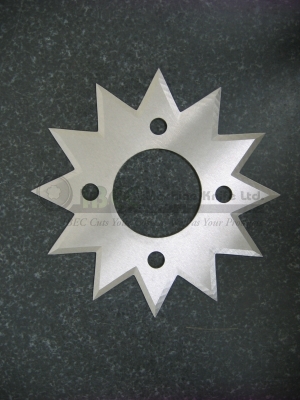 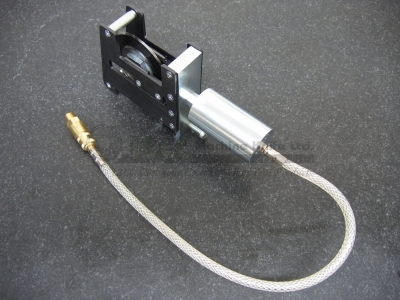 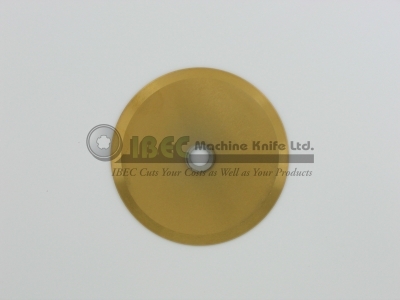 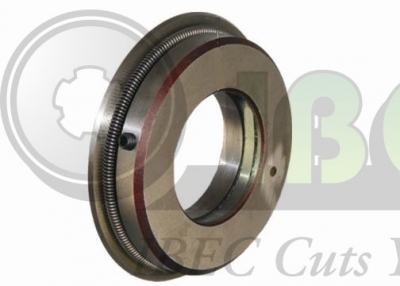 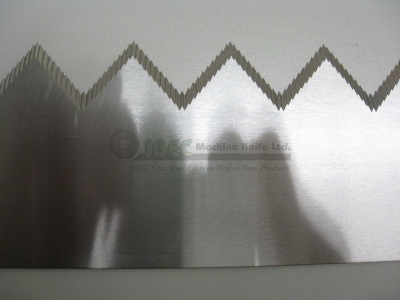 IBEC Machine Knife offers a comprehensive range of knives for the converting industries. 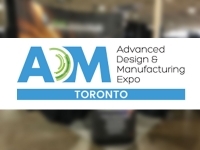 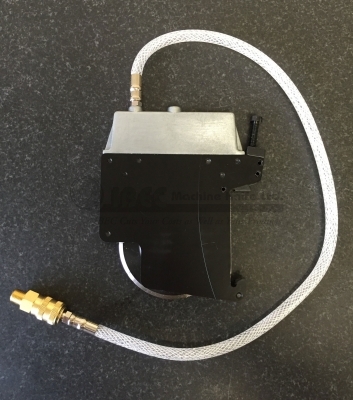 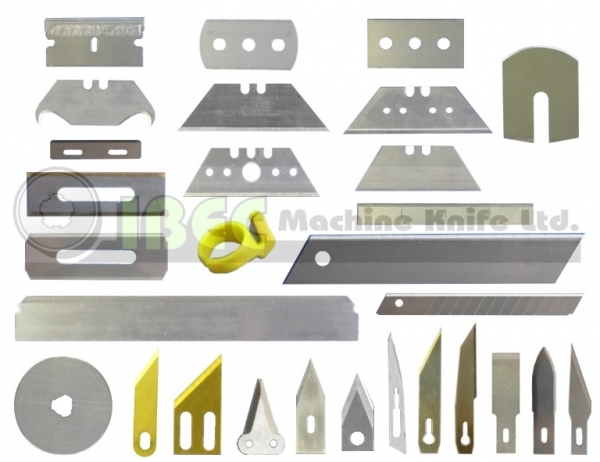 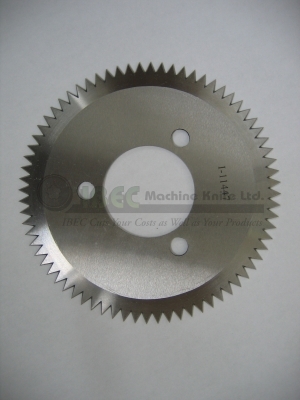 We are proud to offer the finest quality Sheeter Knives, Circular Slitters, Bottom Knives, Shear Cut Knives, Razor Blades, Toothed Cut Off Knives, and Chopper Blades. 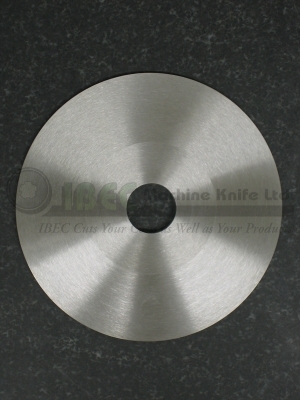 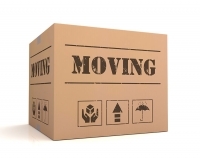 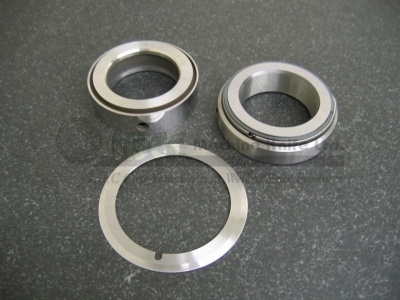 Knives are available in a variety of materials, including Standard Grade, D-2, High Speed Steel, Stainless Steel and Carbide Tipped. We stock a large variety of more common knives, and can custom make any knives that you may require.